The secret to a successful holiday? Having a well-packed bag! 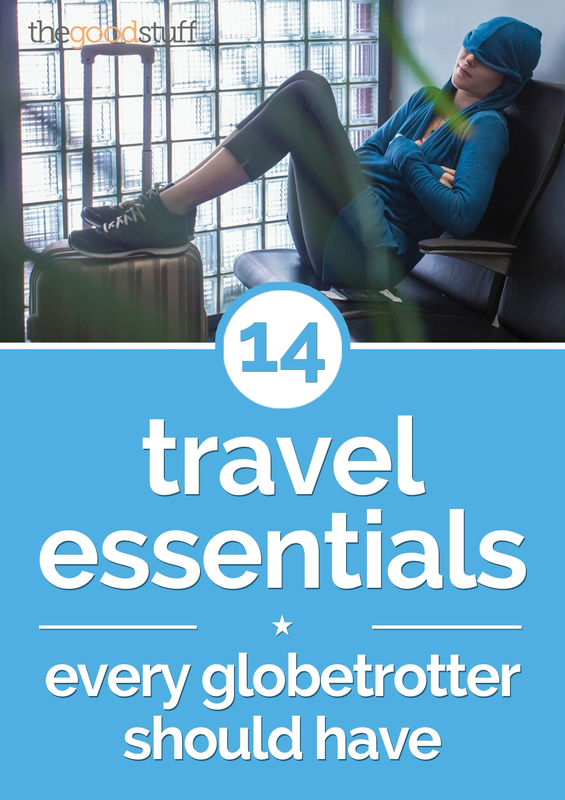 Ensuring you have all your travel essentials on hand can save you time, stress, and money. All it takes is a little advance planning — but if you have these travel products, you’ll be prepared to jet set around the world in a moment’s notice. Do you envy those people who can live out of their carry-on bag? Their secret might be packing cubes. Group like items together and roll them up tightly to minimize space and keep your clothes wrinkle-free. The bags’ mesh panels show you what each cube contains, so you can easily just pull out what you need. Add a little savings to your cart by shopping with Amazon promo codes! Chances are your passport and credit cards contain RFID chips, an easy way to track and store data. But hackers have been using this technology to their advantage, pulling people’s personal information without their consent or knowledge. Protect your identity by investing in an RFID-blocking wallet. Rollbacks aren’t the only way to save — you can find some amazing Walmart coupons at Coupons.com, too! Even if you’re looking to escape it all, you still probably want your devices charged up. This handy universal adapter means no more fussing with a bunch of attachments — just choose the type of plug from the back of the device and easily power up your gadgets. 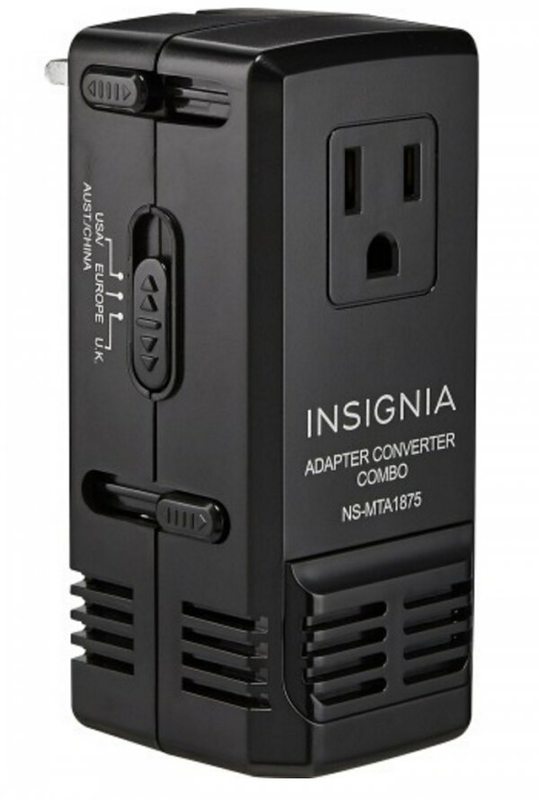 Need an extra power cord or maybe a Kindle for your trip? Find them at Best Buy and save with Best Buy coupons! Have you ever weighed one of your empty suitcases? You may be stunned at how heavy they are! A lightweight bag is essential for beating airline bag weight restrictions. Delsey offers some of the lightest bags out there, yet they’re also super sturdy and able to stand up to travel wear and tear. 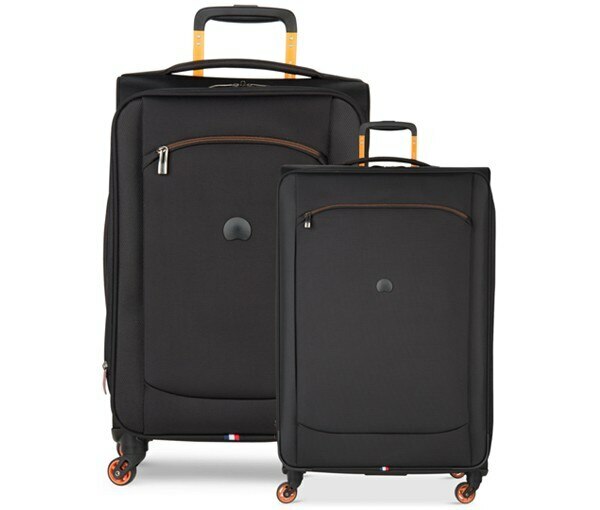 Grab some lightweight luggage for your whole family — and be sure to check for a Macy’s coupon before you buy! Help your suitcase stand out on the baggage carousel — invest in a custom luggage tag. 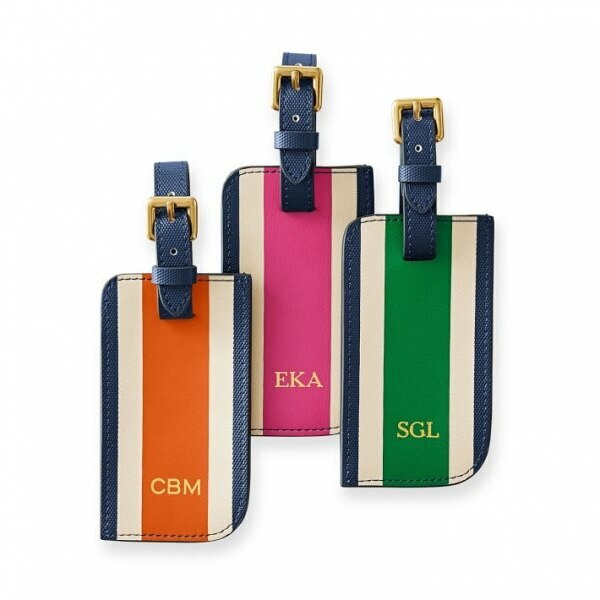 These preppy PVC tags are extra sturdy and available in three color combinations. Add a free monogram to ensure you’re always grabbing the right bag! Save on your custom luggage tags with a Mark and Graham coupon! Get some shut eye during your trip with this handy set. 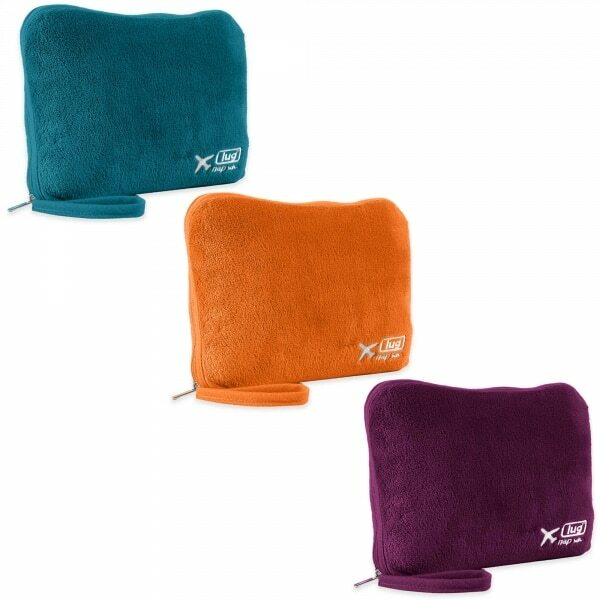 Unzip the pillow and wrap yourself in the included blanket, then inflate the included pillow to prop up your head. Available in kaleidoscope of colors! This blanket and pillow set will keep you 100% comfy on even the longest flight, and you’ll be extra relaxed knowing you saved with a Bed, Bath & Beyond coupon! Traveling with the little ones? 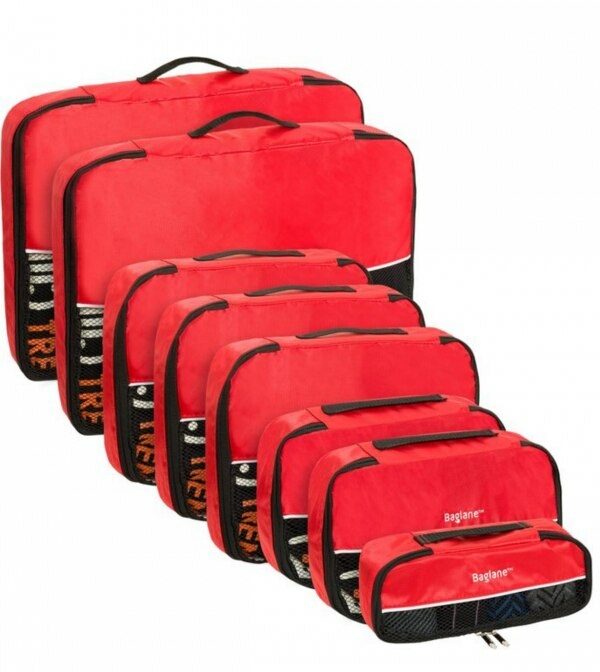 Keep them occupied in the airport with these multi-purpose bags. Designed with kids in mind, these bags have plenty of room for stuffed animals, toys, and other essentials, but can also be used as a “ride” to scoot around the airport while waiting to board. Get the kiddos moving (and hopefully tired out before the flight!) with these adorable suitcases and a Trunki discount code! Do you have a whirlwind trip planned to a new city? Make the most of your time with these handy guides, each designed with the must-see experiences in mind. 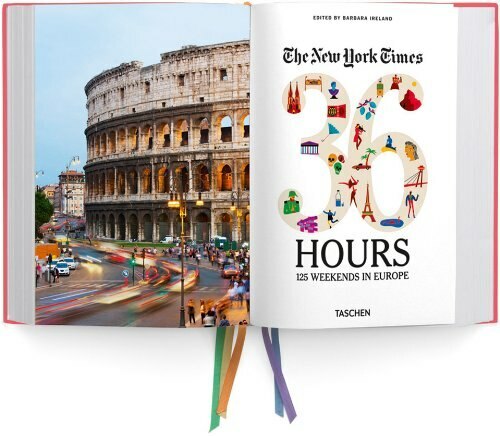 Stash a slim volume in your bag to make the most of those spare hours on business trips or weekend getaways. Airlines are stricter than ever about bag weights. Save some stress (and money) by keeping tabs on your luggage weight before you get to the airport. This compact scale easily attaches to any luggage handle, giving you an accurate reading in seconds. You’ll never have to guesstimate your luggage weight or try to balance it on a regular scale again with this specialty luggage scale! Be sure to use your Target coupons and save, too! Your passport is your number one travel essential, so house it in something that’s easy to spot no matter how many other things are in your bag! 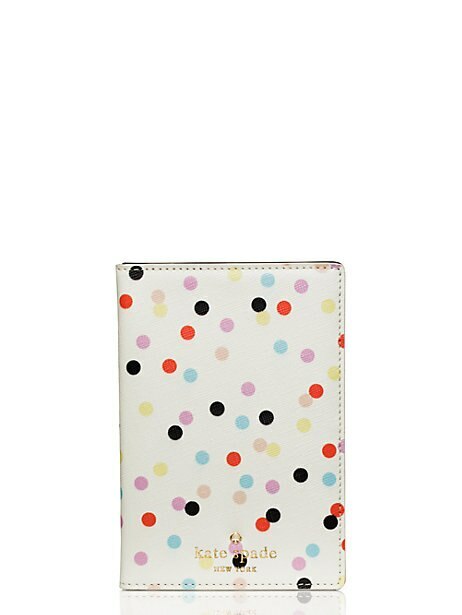 This cute case also has slots to stash your credit cards, driver’s license, and hotel room key. You don’t need to be in first class to enjoy a cocktail! 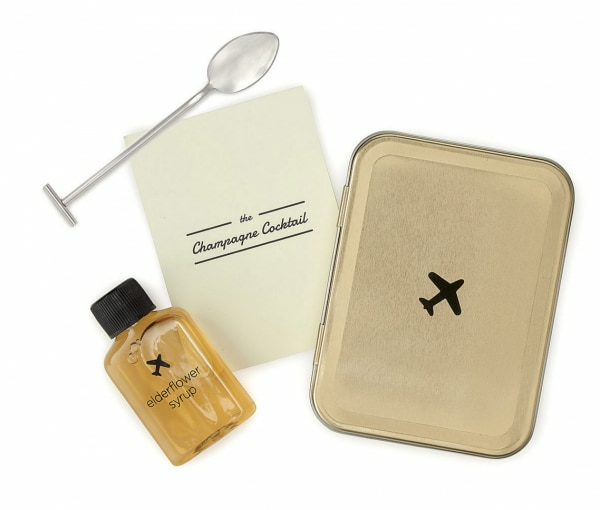 This cute gift set contains everything you need to make champagne for two without batting an eye at security. Not into champagne? You can pick up a similar set to make a gin and tonic cocktail. Grab a cocktail kit for yourself, plus another to give to a friend! You’ll save on both with an Uncommon Goods coupon. Keep your cosmetics, accessories, and jewelry close at hand with this super compact storage solution. Inspired by origami, this triangle-shaped travel organizer has four pockets that fold flat. Hang it from a bathroom wall hook to check out your entire stash at a glance. 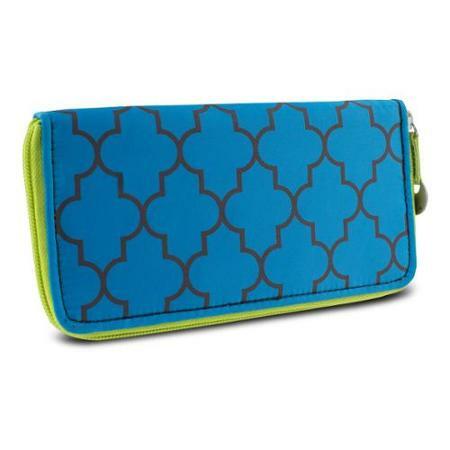 This travel organizer is just as clever as you’ll feel after you’ve saved with Umbra coupons! Comfy clothes are essential for long or early treks! This super soft sweater has two internal hidden pockets for keeping your passport and currency close. It also comes with a built-in eye mask for those early morning flights, extra-long sleeves with thumbholes for chilly airline temperatures, and a button clasp to turn your cardi into a wearable blanket. This wrap is the perfect companion for those red-eye flights — and any other time, for that matter. Grab one for yourself and save with Betabrand coupons! Make security a breeze with this TSA-approved clear bag. Stash your liquids and toiletries inside this reusable bag and get rid of those regular plastic bags. You’ll maximize how much you take and you won’t have to fret about the bag ripping open. 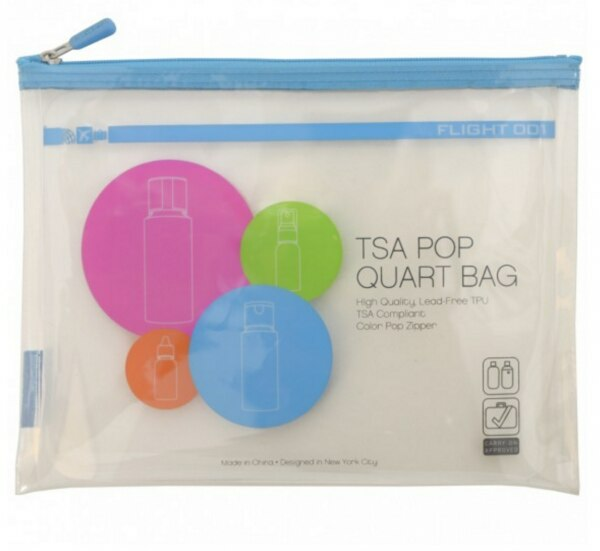 Fly worry-free with these genius bags and a Flight 001 coupon!